Founded in the year 1955, American Family Life Assurance Company more commonly known as Aflac, is an insurance company. Amongst the providers of supplement insurance in the United States, Aflac stands to be the largest. 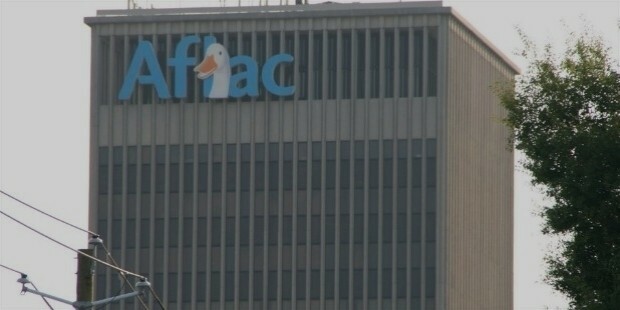 The headquarters of this insurance giant are located in Aflac Building Columbus, Georgia. 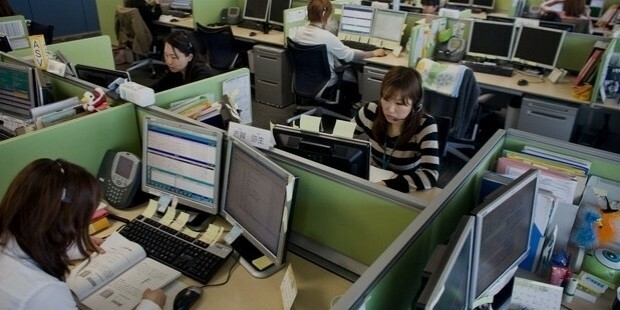 Aflac runs its operations and provides services in the areas of the United States as well as Japan. In Japan Aflac is the largest insurance company and in the United States the company stands to be the largest provider of guaranteed renewable insurance. Aflac offers an extensive range of insurance policies some of which include, vision insurance, accident insurance, dental insurance, short-term disability insurance, hospital confinement sickness indemnity, life insurance, lump sum cancer critical illness, specified health event and various other insurances. 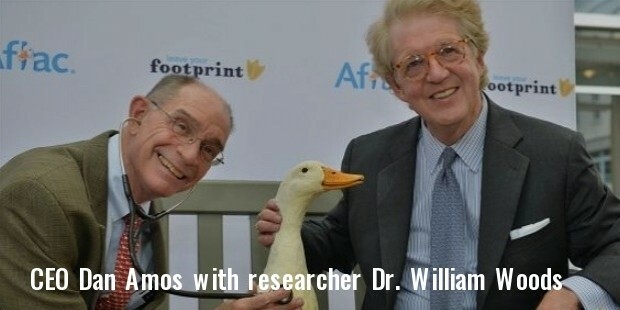 Brothers William, Paul and John Amos founded Aflac in the year 1955 in Columbus Georgia. Within a years time the company had signed over 6,400 policyholders. 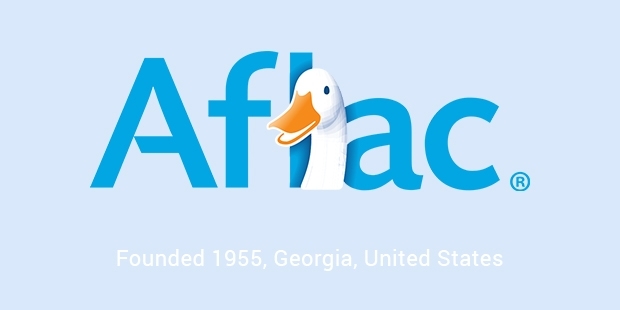 In the year 1958, Aflac began providing cancer insurance. A few years later, somewhere around the year 1964, the company decided to emphasize its focus sales on worksite settings. 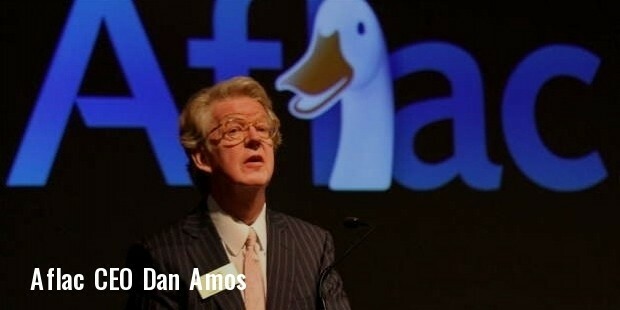 Aflac eventually went on to focus on policies that were sponsored by employers and financed through payroll deductions. Currently in the United States more than 98% of the policies provided by Aflac are issued on a payroll deduction basis. Today Aflac is amongst the biggest and most popular insurance providers in the United States as well as Japan. The company continues to expand its business aggressively and successfully. Aflac is the biggest insurance company in the US and Japan and is most popularly known for its payroll deduction insurance coverage. Besides this, in the year 1958 Aflac was the pioneer of cancer insurance. Aflac provides the infamous Jackie Robinson Award. This award is typically given to a high school baseball player who best displays leadership, values and character. The award was presented for the first time in the year 2003 at the annual All American Awards banquet. The banquet is followed by an annual All American Baseball Classic game. The proceeds from the banquet as well as the game are donated to fight against cancer to the Rady Children’s Hospital. Aflac is one of the biggest and most trustworthy and reliable insurance providers in the United States. Aflac provides an extensive range of insurance policies to its customers. 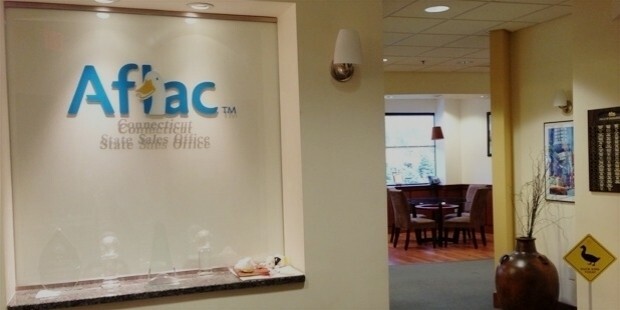 Aflac has won a large list of awards for its insurance services. Aflac was named for four consecutive years to the Dow Jones sustainability index in North America. As a work place, Aflac has been labeled for 17 consecutive years as Fortune’s 100 best companies to work for. Aflac has a lot of diversity in its work place and one sees employees from a variety of races and cultures working there. Aflac is also known to be one of the most ethical companies and has even been recognized for the same for nine consecutive years by Ethisphere magazine.